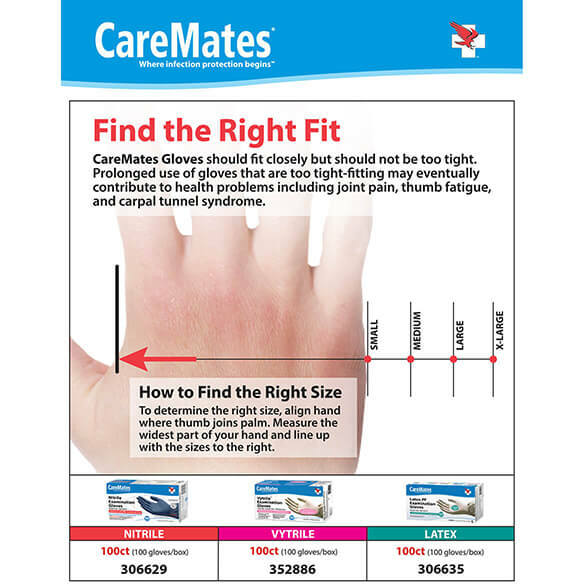 Medical-grade CareMates™ Vytrile™ gloves are an affordable alternative to latex and up to 3 times stronger than vinyl. Custom blend of synthetic ingredients provides a soft, flexible fit. Easy-on/off gloves resist punctures and tears and contain no powder or latex. ASTM testing shows 0% viral and alcohol permeation. 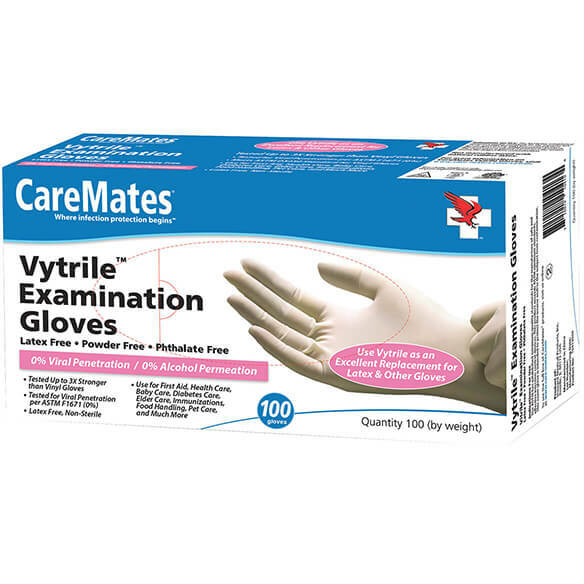 Value-priced pack contains 100 exam gloves. 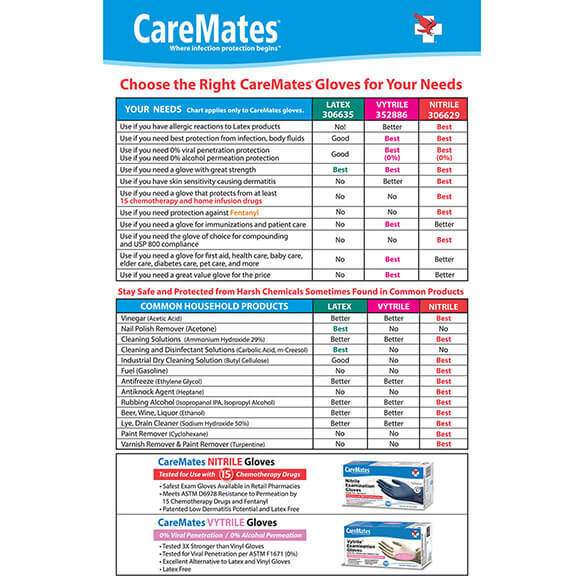 Medical gloves available in sizes small, medium or large. Not recommended for chemotherapy or home infusion. 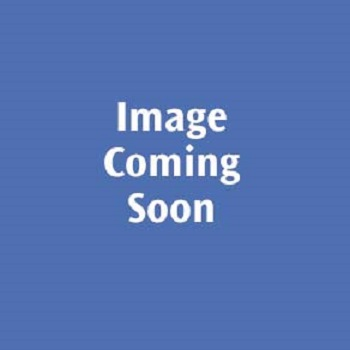 Latex-free gloves made with 48.7% polyvinyl chloride/38.9% di-isononyl phthalate/12.4% other. I am alergic to latex and I've found that nitrile gloves a extremely sturdy. Hopefully these will show the same quality and they are less expensive than I've found in stores. I like to make things that require me to use my hands and i have alot of issues with my hands and I don't want to roll dough or make things my hands have to touch so I use these gloves and I like the sanitary part. I recommend anyone who have to have their hands in mix to use these. They work well. New to me; wanted to try. BEST ANSWER: Thank you for your question. It means that this is not recommended for patients that are unable to take oral medications. We hope this information will be of help to you.